FREE samples available at select locations! 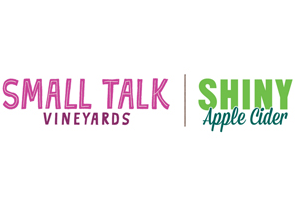 Once you book a private tour with us, you will want to spend a few minutes reviewing your options for wineries, distilleries, breweries and hard cider distilleries. 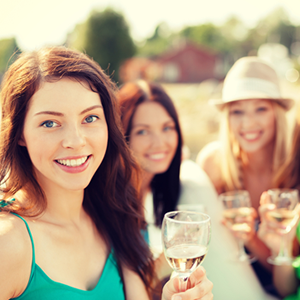 Our private groups are able to visit both the Niagara Wine Belt (Niagara-on-the-Lake) and Niagara's Benchland (Jordan, Vineland, Beamsville & Grimsby). The Niagara Wine Belt area tends to be more popular, and it get very busy and congestive, especially Saturdays the summer. Niagara's Benchland area has a tendency to be a bit less frantic along with offering great wine and a diverse selection of micro brews and distilled spirits. When selecting your stops please do NOT mix and match from both areas. 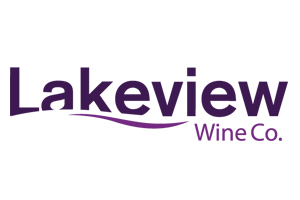 Experience a new tasting experience at the Lakeview Wine Co. - previously Diamond Estates Winery. Many of the popular brands you see at your local LCBO can be found here, at Lakeview Wine Co. This newly renovated facility offers spacious floor to ceiling windows while you sip and shop throughout their sizable wine boutique. Amazing selection, great low prices! 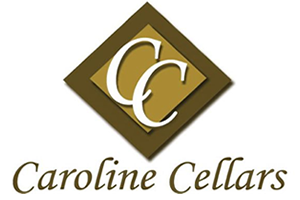 Caroline Cellars takes pride in four generations of grape growing tradition – in Germany and in Canada – in order to produce wines for all to enjoy. 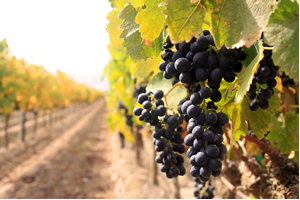 They are situated on prime grape growing soil and employ many years of experience and skill in order to produce grapes and wines of exceptional quality. FREE Icewine samples included as well! 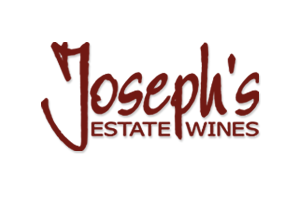 This 20-acre estate winery has been recognized within the industry and abroad for producing a variety of Premium Award-Winning VQA Red and White Wines.For more than two decades the winemaking team has consistently been crafting fruit-forward and palate-pleasing wines staying true to Dr. Joseph’s style. You will find many interesting varietals at Joseph’s that are rare gems in the industry. Because it is so large and deep, Lake Ontario has a moderating effect on vineyard temperatures near the shore. The growing season is prolonged, often well into autumn, allowing the grape to mature and develop a more constant natural sugar level. The additional moisture and most notably the morning mists and heavy dew in the lakeshore vineyards, give Konzelmann wines a uniquely delicate and fruity character. 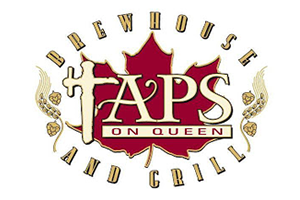 Taps Brewhouse is located along the newly renovated Downtown District of Niagara Falls Canada. Locally recognized as the best craft beer in Niagara Falls, Taps Brewhosue offers a great selection of craft made beer. From their popular lager beer - Niagara Best Blonde Ale to their stong beer - Sinisters Sam IPA you'll definetly find the beer that's just right for you. 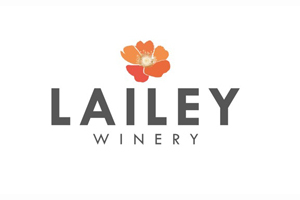 Lailey Winery firmly believes in producing quality wines. To achieve this, they set high measures and standards in their production. This is why they have invested an extensive amount of capital in acquiring industry leading equipment to help with the process of winemaking. 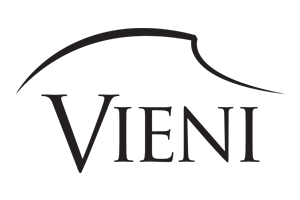 To further ensure their quality of wines, all of their grape wines are VQA certified. 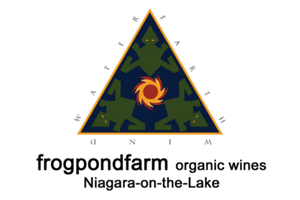 By farming organically Frogpond not only helps protect the environment, they also ensure that their property is a clean and safe place for all of staff and visitors while eliminating the risk of them coming in contact with a chemical based product that can injure them or make them sick. They are passionate about their wines and invite you to taste the difference Organic makes. 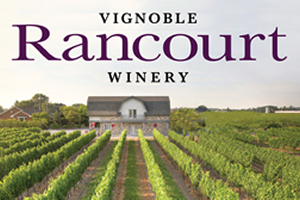 Since opening their doors in 2006, Rancourt Winery is a Boutique Winery in the heart of Niagara on the Lake with a growing following. They produce small batches of high quality wine using handpicked grapes only from their Estate. 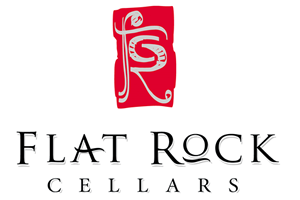 Rancourt has recently grown from 8.5 acres to 25 acres, and with local talented and award winning winemaker Eric Pearson at the helm, this hidden gem is no longer secret. Offering an element of boutique charm, they are happy to accommodate visitors in one of their two tasting bars, upstairs function room or enjoying the summer sun out on our patio. You can also enjoy Wine by the Glass along with their signature Charcuterie and Cheese plate featuring local goodies. 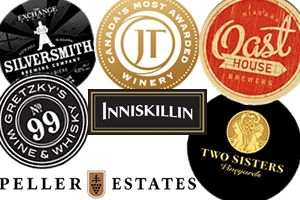 By the 1990s, the Canadian whisky industry had consolidated greatly, with only a few large distilleries making the majority of whiskies each year. 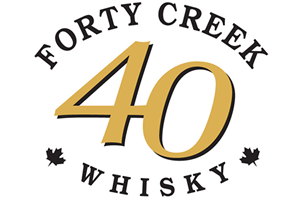 It was during this time, in 1992, that John K. Hall, a winemaker with over four decades of experience in the industry, dared to follow his dreams of becoming a world-class whisky-maker and laid down the first stocks of Forty Creek in Grimsby, Ontario. Guided Tour at NO extra cost! 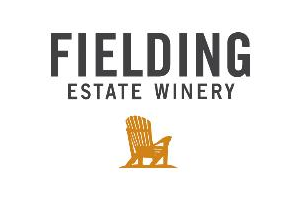 Fielding Estate Winery is nestled on Niagara's Beamsville Bench. The Fielding Family welcomes their guests to hear their story and share in their wine and memories. In the first five years of operation, Fielding Estate Winery was named one of Canada's Top 10 Wineries and were awarded this accolade again in 2013. Annually the Grape Grower's of Ontario select a Grape Grower of the Year (aka Grape King) and Curtis Fielding was selected to represent for the 2012/13 season. This accolade is awarded to grape growers who exemplify excellence and sustainability in Ontario's Grape Growing Industry. 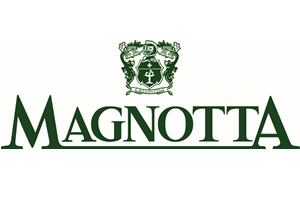 Magnotta Winery is a proud, Ontario family winery and grape grower steeped in innovative winemaking and local history for 25 years. 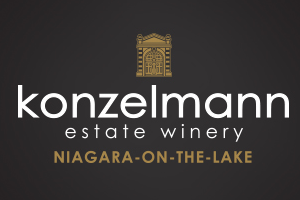 They grow grapes from their 180 acres of family-owned and operated vineyards in the heart of the Niagara Peninsula, one of the finest wine regions in the world, to create their award winning, 100% Ontario vintages. For additional grapes, they support the agricultural growth of the province by partnering with local independent grape growers. Excellence in winemaking has long been their hallmark, but that alone won’t make a winery great. Choice fruit from highborn vine varieties rooted in flourishing vineyards is mandatory. 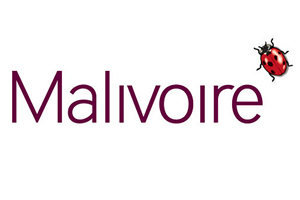 Malivoire currently draws the largest share of its grapes from several vineyards comprising a combined 40 hectares. These are located within the Beamsville Bench, Lincoln Lakeshore, Vinemount Ridge and Twenty Mile Bench Sub-designated Viticultural Areas, which lie within the Niagara Peninsula’s Niagara Escarpment Subappellation. The following Benchland wineries (Jordan, Vineland, Beamsville, Grimsby) offer minimal tasting fee's for maximum enjoyment. The per person fee includes 2-3 samples per person, and Niagara Fun Tours will add the cost to your bill. Additional glasses of wine, beer or cider are available for purchase at most locations along with bottle sales.